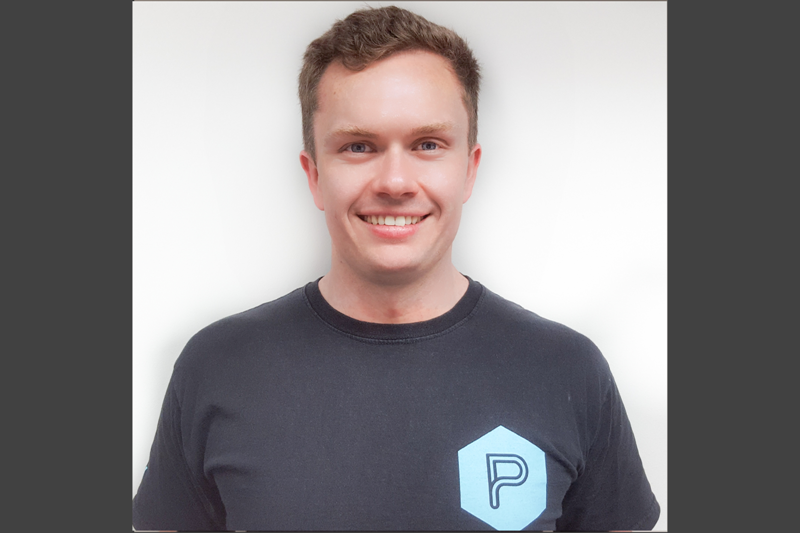 Meet Will McAuley, PerformancePro strength and conditioning coach. Will may be the newest member of our team but he’s a natural coach. His wisdom and philosophy suits us perfectly and, most importantly, works for our clients. Wills trains a wide variety of clients with fitness programmes tailored to their individual goals including specific rehabilitation work, general strength, increased sport performance and improved body composition. We caught up with Will between sessions to find out more about him and his approach. A few months later, Will was working in the same gym on a part time basis while studying for his degree in Linguistics at Trinity College, Dublin. After he graduated, he started working full time there and progressed quickly from front of house desk staff to Instructor, Assistant Manager and finally Senior Consultant. So, thankfully for us and Will, this decision brought him to London. Be consistent – the best plan in the world will fail unless executed consistently. Enjoy yourself – the process should be as enjoyable as the results you get from it. If it’s torture then it may not be worth it in the long run. Judge your actions by their result – whether you want to lose weight, run faster, or fix a bad shoulder, your methods are only as good as the results they produce. Do too much at once – utilise the minimum effective dose ie. the minimum you need to get the desired result. Doing too much too soon will burn you out and leaves you with nowhere to go if it doesn’t go to plan! Try everything at the same time – doing everything at the same time will make it harder. Stick to one goal at a time and dedicate everything towards that. Go to extremes – Should I go Zero Carb? Should I fast every other day? Should I train twice per day? Stick to more moderate approaches that breed consistency and that you enjoy.